President Reuven Rivlin and First Lady Nechama Rivlin on Sunday evening departed on a state visit to the Republic of India, at the invitation of Indian President Pranab Mukherjee. 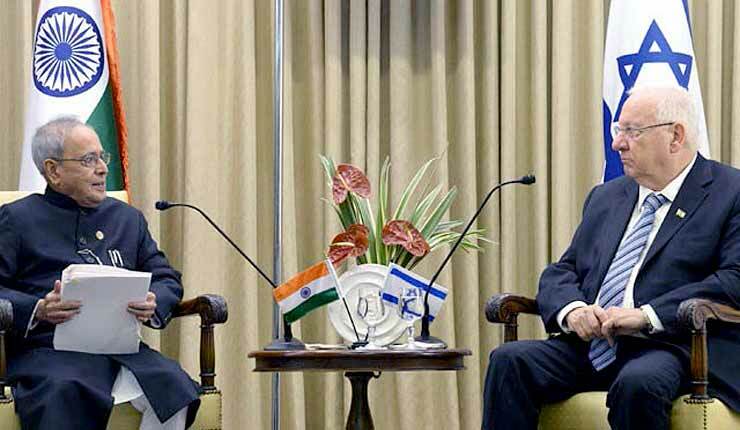 During the visit, Rivlin will join Mukherjee in opening an agro-tech conference in the city of Chandigarh, hold meetings with Indian Prime Minister Narendra Modi, External Affairs Minister Sushma Swaraj, and visit several sites of cooperation and joint projects between the two countries. 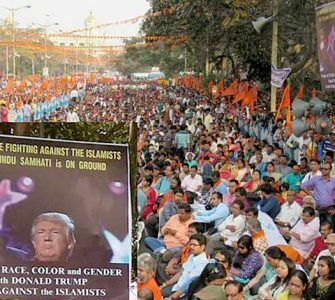 He will also pay his respects at the sites of the 2008 Mumbai terror attacks, and lay wreaths on the tomb of Mahatma Gandhi, and at the memorial for Indian soldiers who fell in the First World War in combat in the land of Israel and the Middle East. Rivlin will also hold meetings with senior Indian officials, and with leaders of the Jewish community. 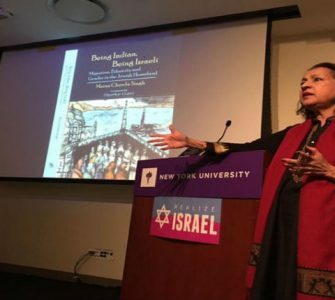 Since coming to power in 2014, Modi has been a leading force in boosting India’s diplomatic relations with the Jewish state. 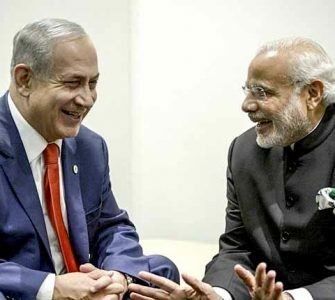 Security cooperation between the two countries has greatly increased, with India even turning to Israel for help on building a security fence – similar to one Israel erected on its border with Egypt. “Israel and India are both countries of innovation and of inspiration. Countries that have ancient traditions, but have built strong and thriving hi-tech economies, and now celebrate 25 years of diplomatic relations. I will be accompanied on this visit by a large delegation of business and academic leaders and together we will promote our bilateral cooperation. This visit is a sign of the strong relations and friendship between our peoples, and I hope will plant the seeds for that friendship to grow closer and closer,” he added. The President will open his visit on Tuesday with an official state welcome including an honor guard, after which both Presidents will make brief media statements before going on to hold a working meeting. Later the President will lay a wreath at the tomb of Mahatma Gandhi, and hold a working meeting with Prime Minister Modi, which will also include statements to the media. oktober 20, 2012 at 1:50 am This is very inegerstint, You’re a very skilled blogger. I’ve joined your rss feed and look forward to seeking more of your fantastic post. Also, I have shared your site in my social networks!